With the average cost of weddings today at over $20,000, it’s no wonder that today’s savvy, budget-conscious brides are looking for deals to get the wedding of their dreams at a fraction of the cost. But in today’s world where extreme couponing and the number of wedding sweepstakes competitions is on the rise, for the modern bride, discounts and bargains are simply not enough. For these brides, only free will do. 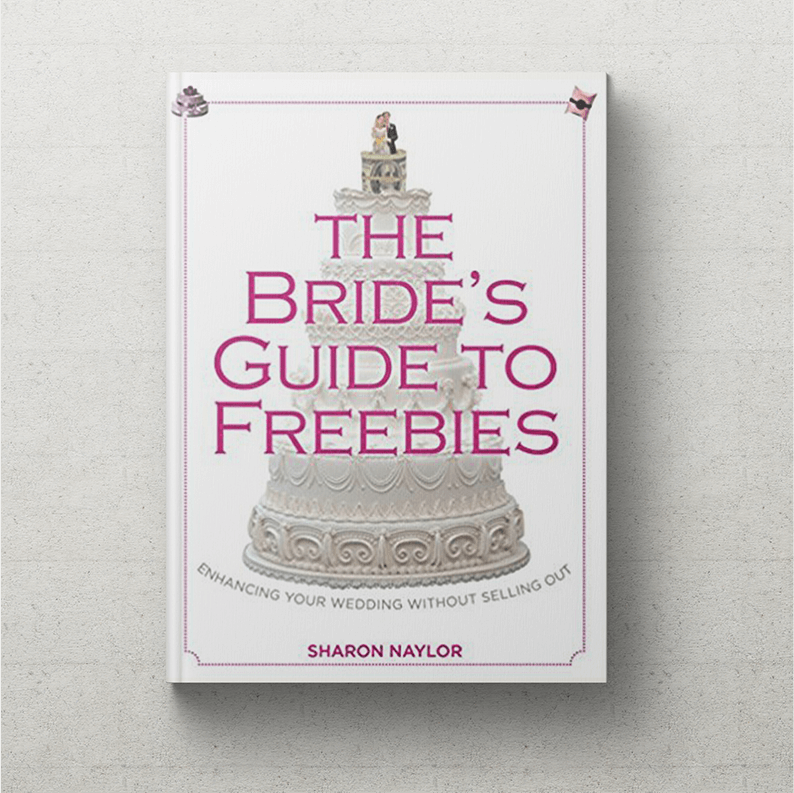 Enter The Bride’s Guide to Freebies, the book that shares insider secrets on how to potentially get thousands of dollars worth of merchandise and products for your wedding for free. No, this is not a book of suggested bargains and discounts. Rather, this book provides freebie-finding strategies on everything from the dress to the food to the entertainment, information on what to say (and not say) to score lots of swag, and how to foster positive relationships with vendors that result in spectacular add-ins. And each and every tip and strategy featured in the book is designed to give the budget-conscious bride the ultimate payoff: lots of wedding goods and extras… for absolutely zero money.